Hakone is a place of endless discovery where a complete paradise of true mind-healing occurs throughout the whole stay. 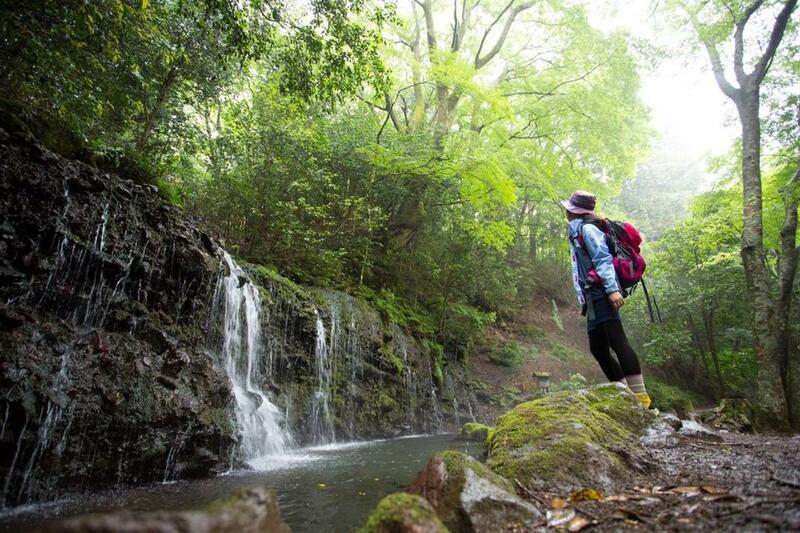 Enjoy morning yoga at Hakone Ten-yu valley garden or trekking along the Chisuji Falls and Mt. Sengen. Throughout each year, witness the change of the season through how the nature in Hakone displays beautiful pink cherry blossom in Spring, then fireflies flying around quietly in Summer, amazing red and yellow leaves filling the sky in Autumn and the white steam from the hot spring fountains in Winter. Hakone Kowakien Yunessun, a hot springs spa resort and water amusement park, stands just in front of the Hakone Kowakien Ten-yu. Its swimming zone includes "The Gods' Aegean Sea" and "Rodeo Mountain" where you can find a variety of hot spring spa facilities. Mori-no-yu is a traditional Japanese open-air hot spring. Its open-air baths are surrounded by Japanese gardens where you can have a great view of the volcanic mountains of Hakone. It also has several private baths where you can have a complete moment of privacy (additional fees apply).